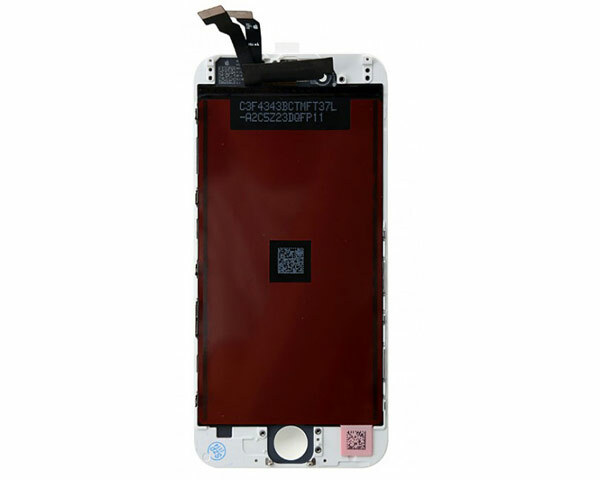 This is a genuine Apple original LCD and Digitiser with full frame assembly for the iPhone 6S models. Please note that this digitizer is used on the Silver, Gold and Rose Gold models. The only difference is the colour of the outer edge of the home button.